Thanks so much for this Judy. 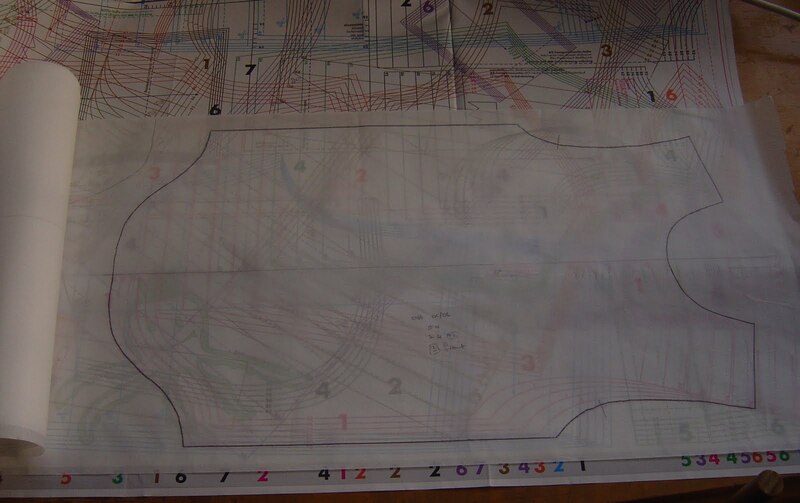 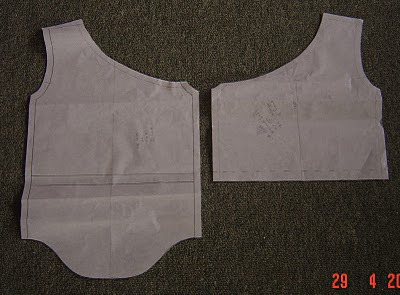 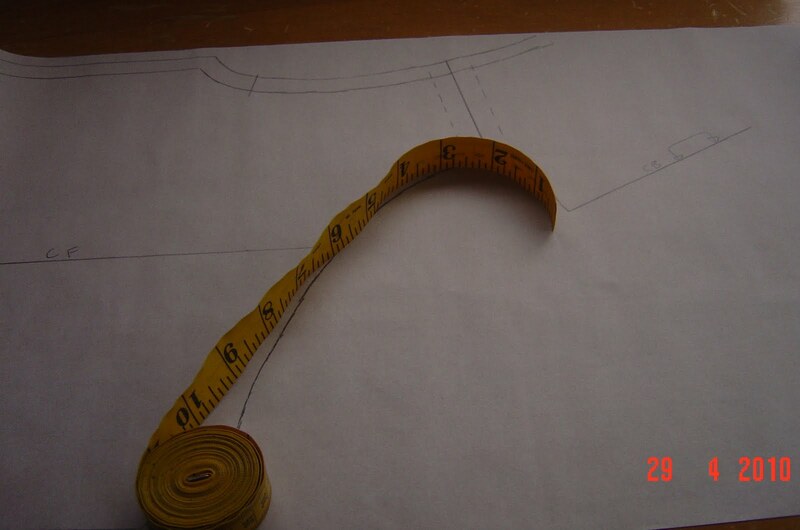 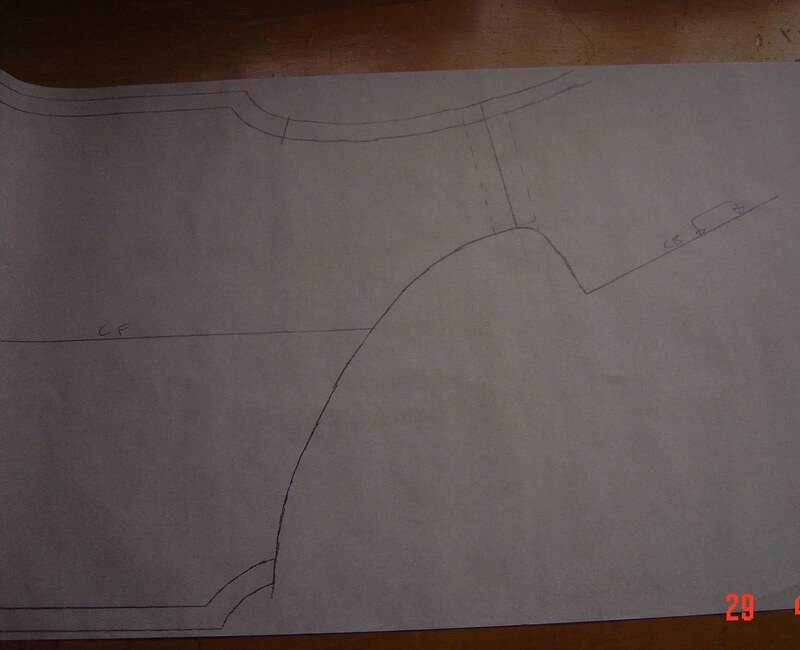 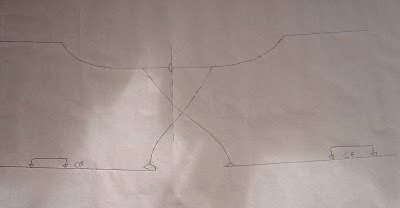 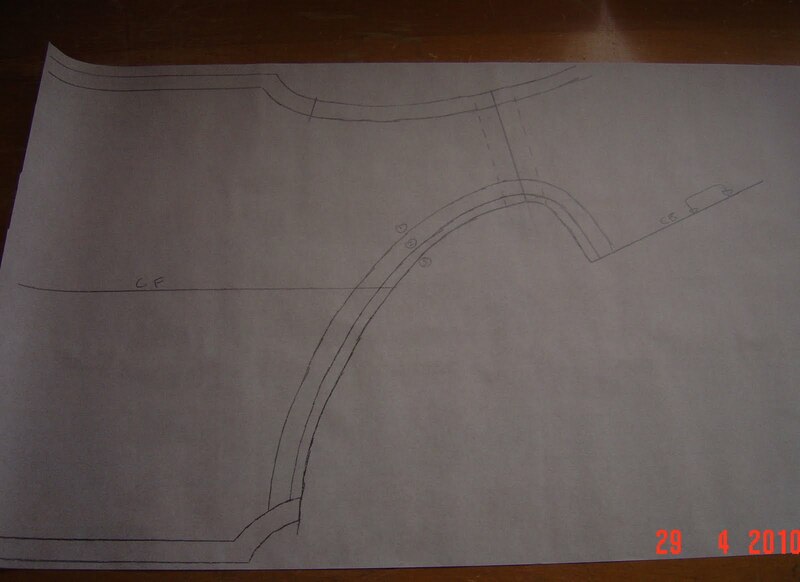 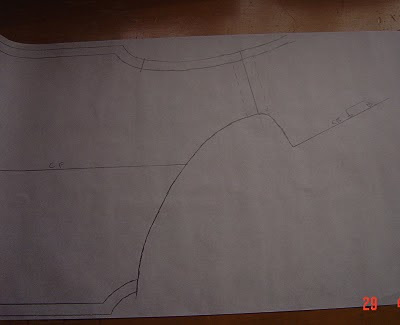 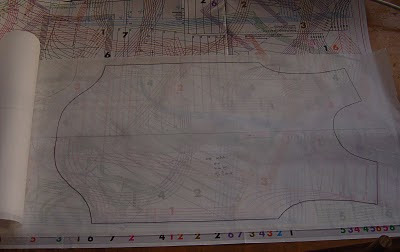 I have Ottobre 1/2006, and have traced off and half constructed the bodysuit as-is, just for practice, so that when I follow this, I can make more sense of it. 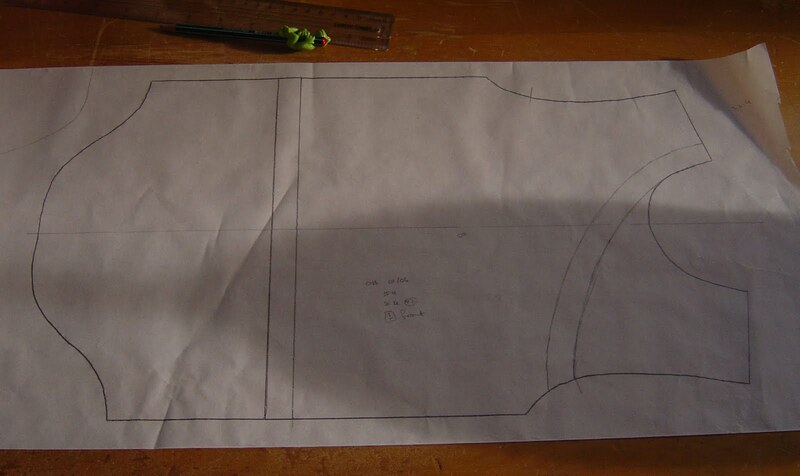 ATM, all my garments come out better second time around.